The Richland County Weather Information Network Data System (RC WINDS) is a meteorological project designed to provide live and historic weather information for our local communities. RC WINDS is a network of weather monitoring stations, called Weather Hawks, located throughout Richland County, South Carolina. Each station provides live and historic weather information in an easily accessible format. 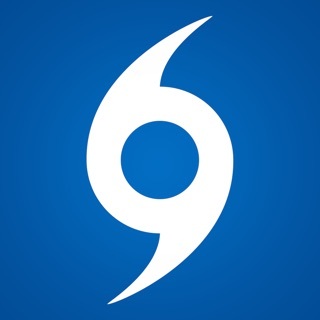 RC WINDS is used by emergency response planners, local and national weather forecasters, the agricultural industry, utility providers and other entities that rely on live, accurate weather information. RC WINDS, which is managed by Richland County’s Emergency Services Department, is funded in part by grants, businesses and charitable organizations. Cool app! Nice keeping track of rainfall in my neighborhood.